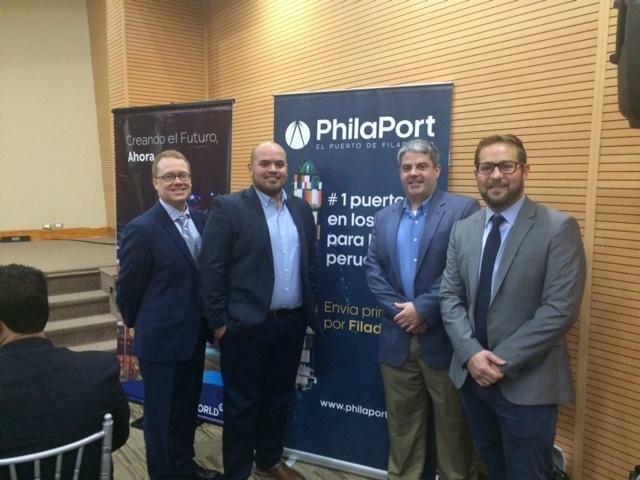 John Ercolani, Vice President, promoting PhilaPort’s new and upcoming express services from Peru at the Expoalimentaria. Any question? Please feel free to contact us for more information.